Everybody hates Chris. . HD Wallpaper and background images in the Everybody Hates Chris club tagged: everybody hates chris wallpaper. 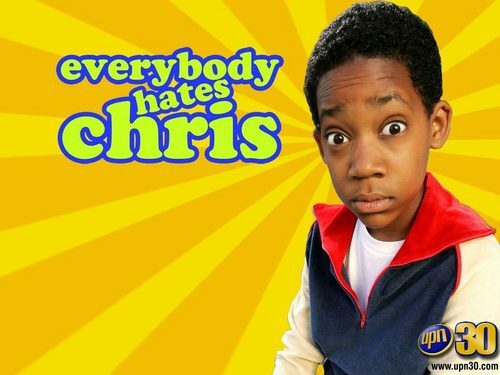 This Everybody Hates Chris wallpaper might contain parasol, sunshade, sign, poster, text, chalkboard, portrait, headshot, and closeup.